The Village. 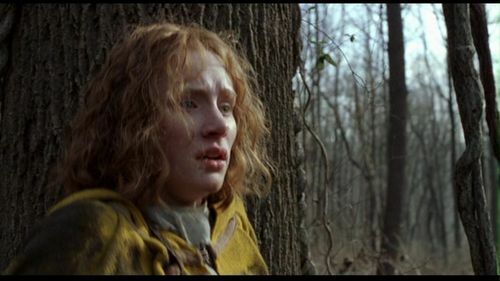 Bryce Dallas Howard as Ivy Walker in The Village (2004). HD Wallpaper and background images in the Bryce Dallas Howard club tagged: the village m. night shyamalan 2004 image screencaps bryce dallas howard ivy walker. This Bryce Dallas Howard Screencap contains پورٹریٹ, آرچر, closeup, تصویر, and ہیڈشوٹ.